Tossa de Mar is a very pleasant resort on the Costa Brava, north of Lloret de Mar. It lies in a scenically beautiful area surrounded by mountains and valleys. The historic town, Vila Vella, built in the twelfth century is walled and has a castle. The town is a tourist attraction in itself. Cheap Tossa de Mar holidays are popular with families and couples of all ages. The choice of sandy beaches is a great attraction and the shallow waters of the bay are ideal for youngsters. A variety of water sports are available from the beach. Holidays here are all about peaceful recreation, enjoying sun, sand and sangria surrounded by amiable locals and a lovely land and seascape. Being less than sixty miles from Barcelona, a day trip to this fabulous city is easily achieved. Tossa de Mar's hotels and apartments provides for all budgets. Whichever you choose, you'll find facilities reach high standards and you'll receive attnetive service. Be sure to compare the cost of the all-inclusive packages as they can be surprisingly cheap when discounted, especially when you consider the cost for a family of meals, drinks and snacks. A wide variety of restaurants, bars and bistros cater for all palates as you can order anything from traditional dishes, to fast foods and pub grub. Although there are a number of lively pubs, nightlife is generally low key. You'll find plenty of opportunities for shopping with many delightful craft and gift shops. Low cost Tossa de Mar holidays can be enjoyed from Easter until late autumn with temperatures rising to thirty and beyond in the height of the summer season. Several low cost airlines offer direct flights to Gerona from regional airports. Check to see if there is a service from your own local airport. Transfers to the resort take roughly seventy minutes. It's the time of year when thoughts turn to the annual break in the sun. A pleasant thought indeed but one that can be marred by the lengthy task of finding the best deal. If you are looking for a guarantee of warm sunshine, soft sands and a relaxed atmosphere, you are in luck. We can find you the lowest price holidays with one quick search. Having decided on Tossa de Mar, all you need do is enter the destination, the dates and the point of departure, and within a matter of seconds, we'll show you the holiday that costs the least. 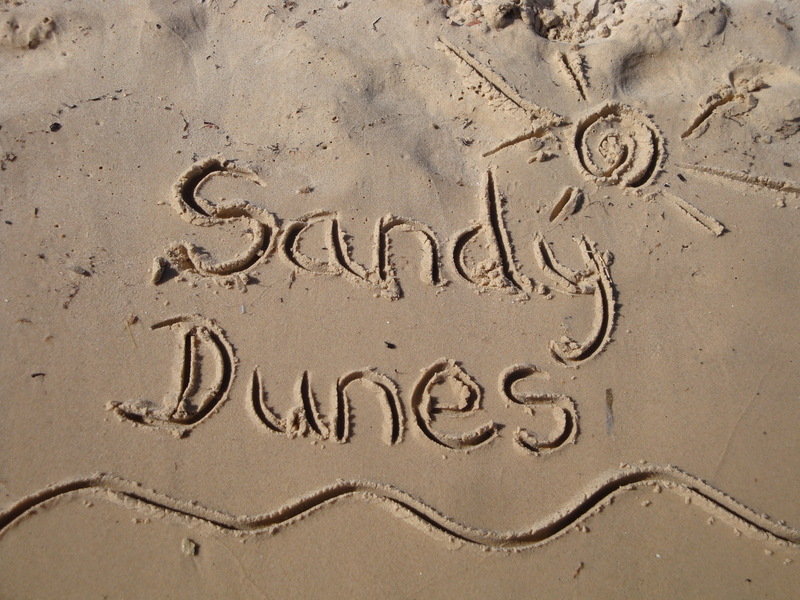 Sandy Dunes Holidays is a price comparison site with access to superb bargains from almost forty travel companies, all of whom are competing for your booking. You'll be amazed at the savings you can make. Offers change daily, so if you wish to avoid disappointment, make that call and secure your booking today.